Berglund Lincoln in Lynchburg, VA happily meets the needs of each individual customer with paramount concern. We know that you have high expectations, and as a car dealer, we enjoy the challenge of meeting and exceeding those standards each and every time. Allow us to demonstrate our commitment to excellence! Our experienced sales staff members are eager to share their knowledge and enthusiasm with you. We encourage you to browse our online inventory, schedule a test drive, and investigate financing options. Then, you can get into the vehicle of your dreams and cruise the open road with confidence. Have you been searching for a quality new vehicle? What would be better than a Lincoln? Get into a new luxury vehicle here at Berglund Lincoln. Our new inventory consists of a variety of models, so you are sure to discover a vehicle that's perfect for you. 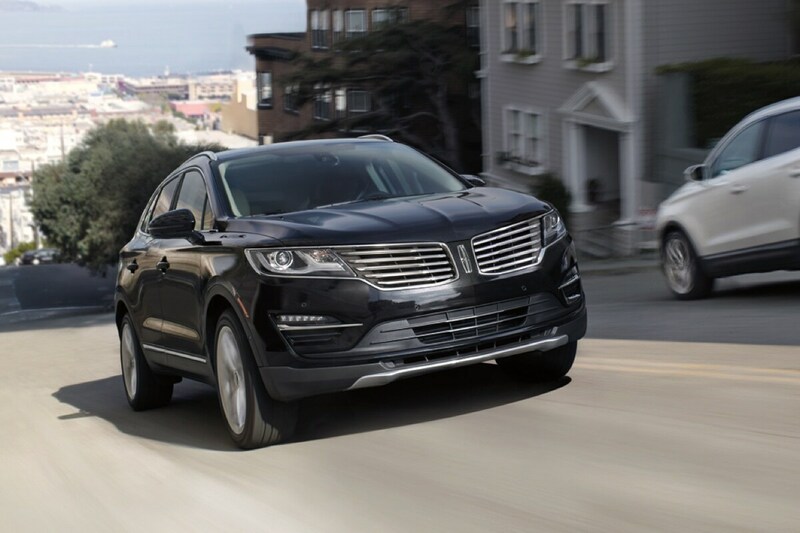 Whether you're looking for a Lincoln Continental, MKC, MKX, or MKZ, we've got you covered. Are you interested in saving a little extra on your purchase? Be sure to utilize our online Trade Appraisal Tool and get the highest value for your used vehicle. This way, you can keep some of your hard-earned money in the bank. Is a Used Car or a Certified Pre-Owned Lincoln more your speed? Simply visit Berglund Lincoln of Lynchburg and drive away in one today! Style comes in many forms - new or used. So, why not cruise the city streets with your head held high in a stylish used vehicle from Berglund Lincoln of Lynchburg? Here at our dealership, we proudly provide you with a large selection of used vehicles to choose from. So, when you are ready to make your purchase, your options are almost endless! 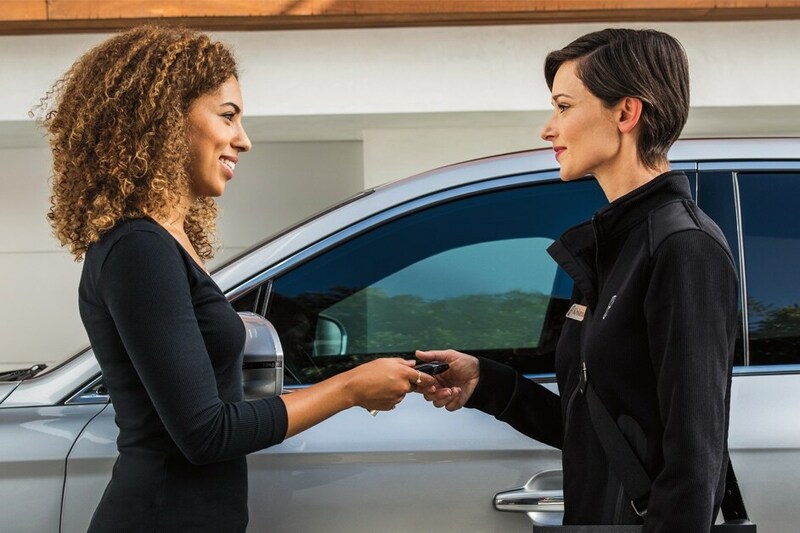 Experience quality at a price that you can afford when you purchase a Certified Pre-Owned Lincoln. These vehicles showcase the luxury that you love without breaking the bank. They have undergone a thorough inspection and come with a vehicle history report, 24-hour roadside assistance, and comprehensive limited warranty coverage. What more could you ask for? All of the boxes have been checked to best ensure your satisfaction. We can't wait to get you on the road in a vehicle that you can be proud to drive. Here at Berglund Lincoln of Lynchburg, we strive to get you into the vehicle that you deserve. Therefore, we offer exceptional finance options to assist you with your purchase. That's right - when you shop at our dealership, you can get into a top-quality luxury vehicle without breaking the bank! Get a head start on your financing process by making use of our online tools. You can check out our Credit Estimator or Apply for Financing online to get pre-approved. When you prepare beforehand, you're in an even better position to purchase the vehicle that you've always wanted without the added stress figuring out how you'll handle its cost. Feel free to visit our Finance Department and discover the opportunities that are available to you. No matter what your credit situation may look like, we are willing to go the extra mile to get you into the Lincoln of your dreams. Properly maintaining your luxury vehicle is of grave importance. Staying on top of your vehicle's service procedures is vital for ensuring that it continues to operate at the level for which it was made. Luckily, our luxury auto service center is located right here in Lynchburg, VA, so your vehicle's expert maintenance is only a short drive away. Schedule an oil change, tire rotation, brake service, or engine repair at Berglund Lincoln of Lynchburg, today. No matter how big or small your vehicle's necessary service is, our knowledgeable technicians can handle it for you. Trust our experts to get the job done! Does your Lincoln's service procedure require new parts? Purchase the genuine parts and accessories that you're looking for from our Lynchburg Parts Center. We've got you covered with high-quality OEM parts that will help maintain your vehicle's excellence for years to come. For answers to questions or concerns, contact a professional at our Parts Center by calling (877)-865-3921. We look forward to assisting you. Here at Berglund Lincoln of Lynchburg, we believe that every driver should have the opportunity to drive a luxury vehicle. Therefore, we provide you with special services to help you obtain and maintain the vehicle of your dreams. Whether your mission is to purchase a New or Used vehicle or schedule a maintenance procedure, we will handle your requests with paramount concern. Don't settle for less. Visit our nearby dealership and work with the best! Berglund Lincoln of Lynchburg conveniently located at 2643 Lakeside Drive, Lynchburg, VA 24501. Our professionals can't wait to serve you!